In-vitro fertilization is a popular assisted reproductive technology that’s used widely throughout Canada and around the globe. According to recent statistics, about 16% of Canadian couples will experience infertility. And, this number has doubled since the 1980s. While the treatment options used to be limited for these couples, technologies like IVF have expanded in recent years. This is making it possible for couples and singles to take control of their fertility and become parents. IVF is a medical process where egg and sperm are united outside the uterus, in a laboratory setting. Sperm fertilizes the egg outside the woman’s body, and the fertilized embryo is then implanted surgically into the uterus, where it continues to grow into a typical pregnancy. 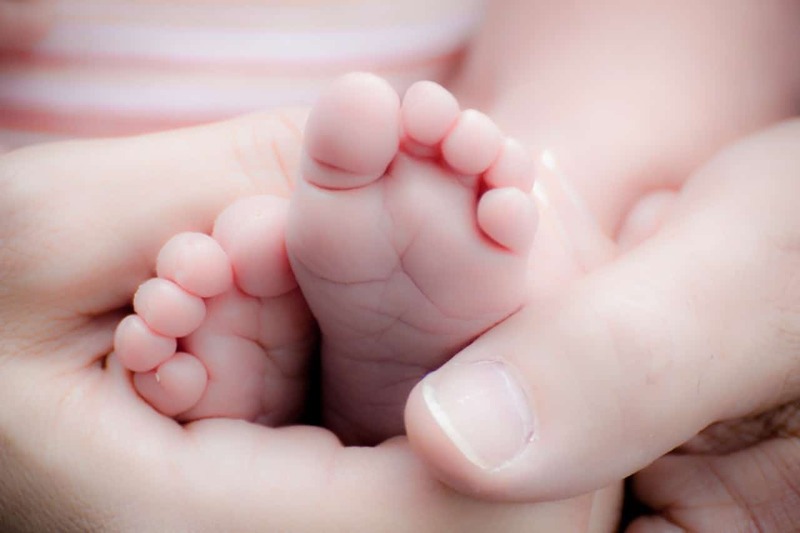 A fertility specialist provides fertility medications. These stimulate egg production and allow for easier retrieval down the road. Eggs are retrieved. This is completed with the help of a minor, outpatient, surgical procedure. Doctors collect a sperm sample. This typically comes from the male partner in a couple or a donor in the event of single parenthood. Insemination takes place. Next, the sperm and egg(s) are mixed in a laboratory setting. The egg(s) are monitored closely to ensure fertilization. Once cell division begins, an egg is considered an embryo! The embryo is implanted into the uterus. This typically takes place 3-5 days after fertilization. The success rate of IVF depends on dozens of factors, including reproductive history, maternal age, infertility causes, and lifestyle. Seeing a highly skilled fertility specialist can help increase the chances of successful treatment. If you’re ready to learn more about IVF, contact First Steps Fertility Clinic today.